I'm back with another review. 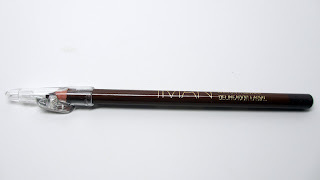 I finally got my hands on some Iman Cosmetics to try. I've always wanted to try this line and love how it appeals to women of every color - they even have Asian Models on a lot of their advertisements, yay! I reviewed a lot of makeup essentials and also share information for my Georgia Girls about some upcoming Iman Mini Makeover events. 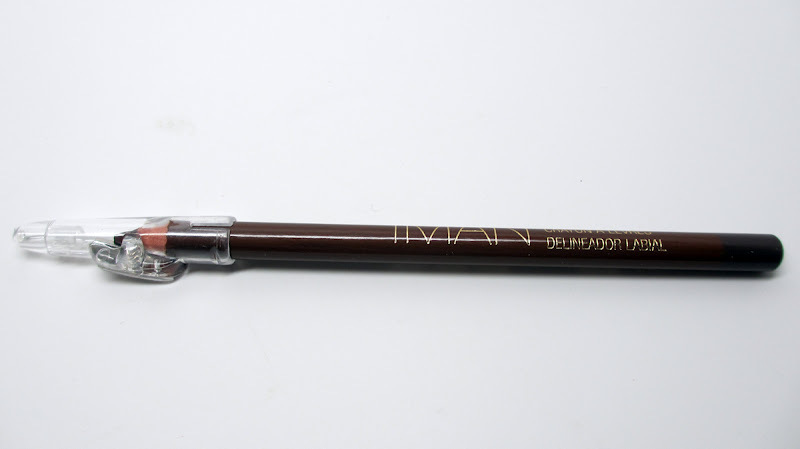 Perfect lip pencil in Cocoa. 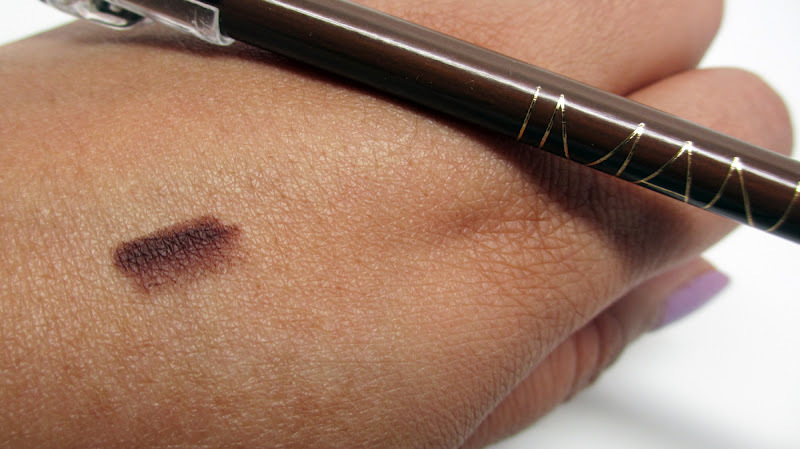 This shade may not look like much but I see it being a kit essential for women of color. It also looks great paired with red lips. In general, brown lip pencils can be paired with any lip color - choose a brown shade one or two shades than your natural lip color and blend it in to make nearly every lip color wearable. 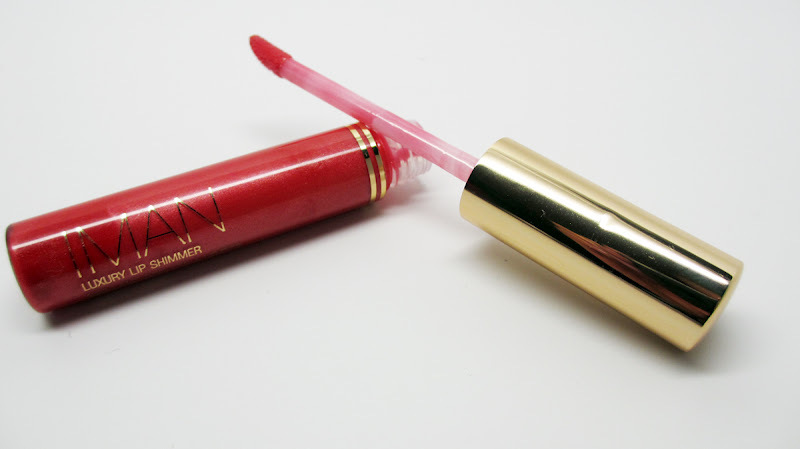 This lipstick is appropriately called Red. It's a creamy, vibrant bluish red shade that is classic and would work on all skintones. 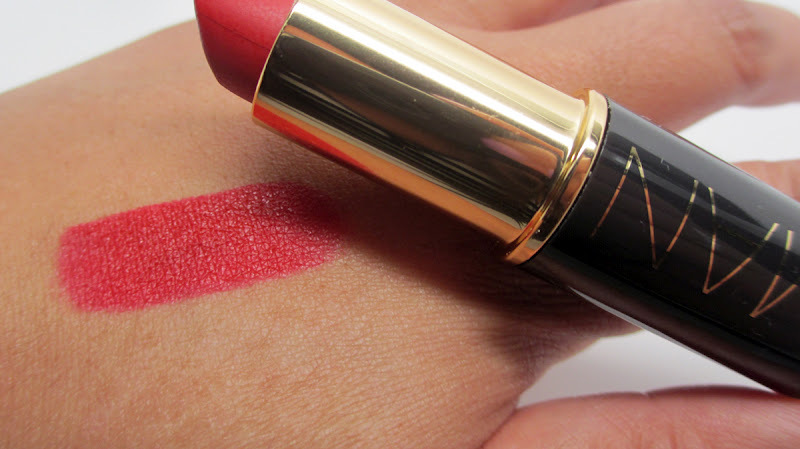 Flamboyant is a muted red shade that would look great paired on top of a red lipstick. 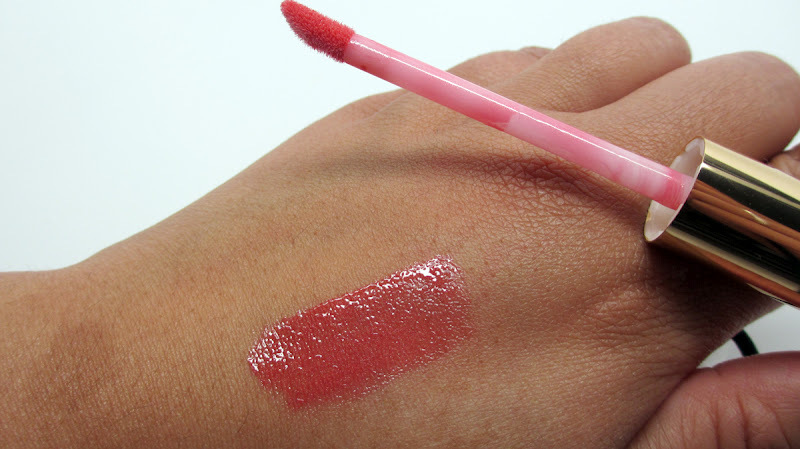 It's not my typical gloss shade but I could see it giving a pretty, bitten lip look for Spring. Perfect Mascara in Black - I found that this mascara gave a natural, non-clumpy application. 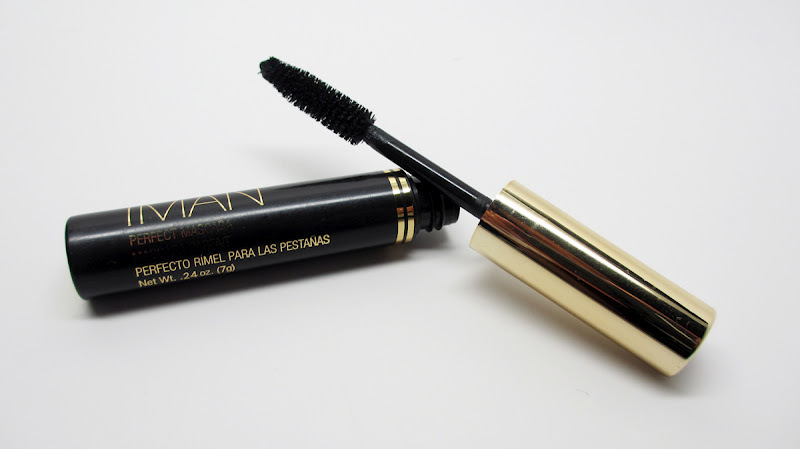 I prefer a "wetter" mascara since I need product to cover my itty bitty lashes as much as possible. 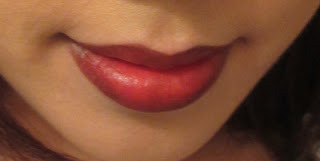 Check out my lip swatches! 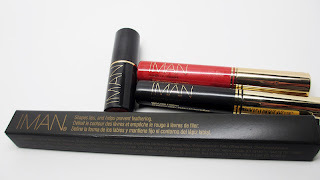 I was excited to finally get my hands on some Iman Products. To be honest, at first I wasn't super impressed with the packaging. It didn't seem like anything special. However, the products themselves are really great and worth checking out. Better yet they're affordably priced and available at many drugstores near you. I usually find it at my local Target. Also, for my Georgia Girls out there, IMAN and Wal-Mart will also be hosting another series of in-store events on April 28th, 2012. If anyone was unable to attend the 03/31 events, it’s not too late. You can attend these events and get a free mini-makeover from Iman Makeup Artists. All you have to do is RSVP at http://bit.ly/xZYBuo. Have you guys tried out Iman Products before? Any recommendations? I want to get my hands on more! Let me know in the comments below. 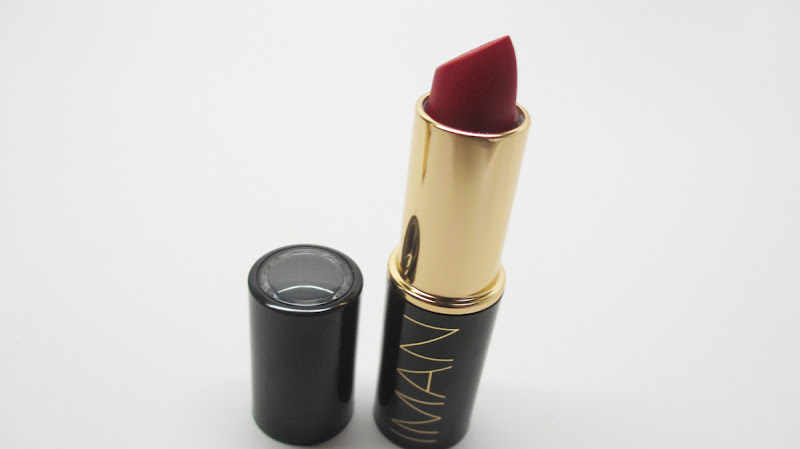 That lipstick looks awesome! Thanks for the heads up about the IMAN event. I just RSVPed! I have the Second To None semi loose powder in Earth Medium and I love it. I've tried the shadow, lipsticks, glosses and I love them all. The one thing I haven't tried is the skincare. Great post. Iman's blemish gel works for me and the under eye cream. I love how that lipstick look on you...very pretty!! !